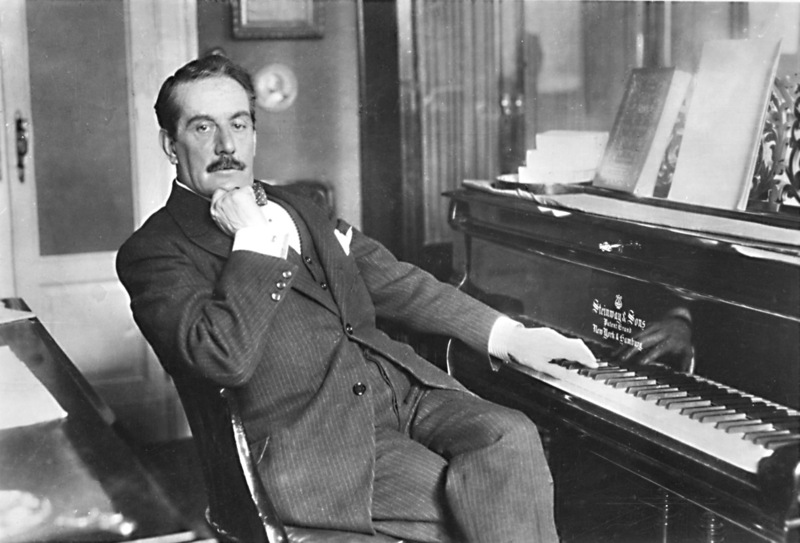 Giacomo Puccini (full name: Giacomo Antonio Domenico Michele Secondo Maria Puccini) (22 December 1858 – 29 November 1924) was an Italian composer whose operas are among the most frequently performed in the standard repertoire. Puccini was "the greatest composer of Italian opera after Verdi". Whilst his early work was rooted in traditional late-19th century romantic Italian opera, he successfully developed his work in the 'realistic' verismo style, of which he became one of the leading exponents.